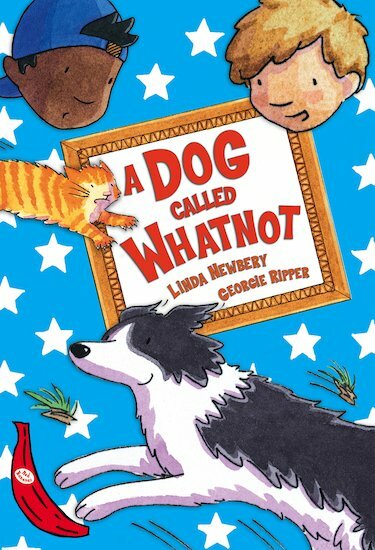 Written by Costa Award-winning author Linda Newbery, this fabulous story of a dog with a difference will have children yelping for more. A lively and action-packed chapter book from the popular Red Bananas series, it’s specially written to tempt newly fluent readers at National Curriculum Level 3. Try it and find out just what the Whatnot is that gets all the kids in school busy reading!